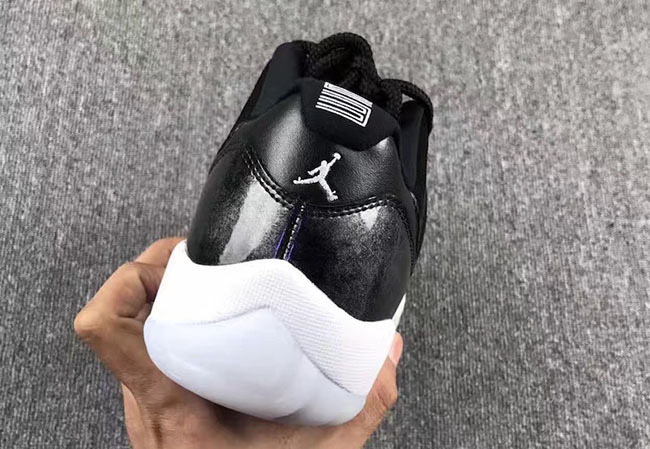 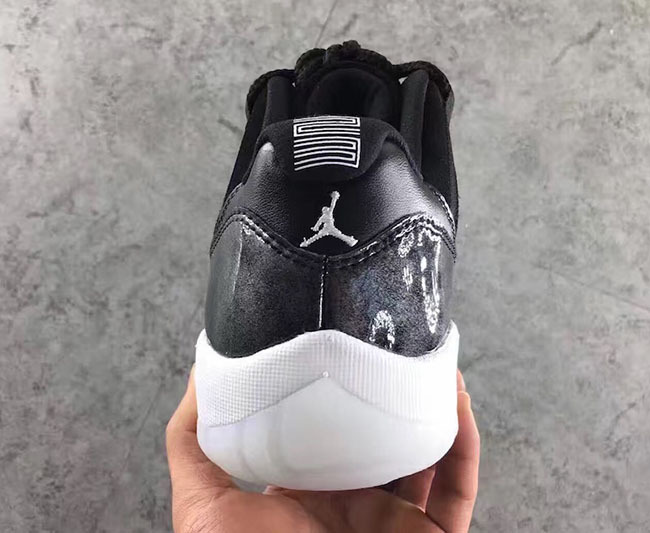 The Air Jordan 11 Low ‘Barons’ features a clean color blocking which will debut during 2017. 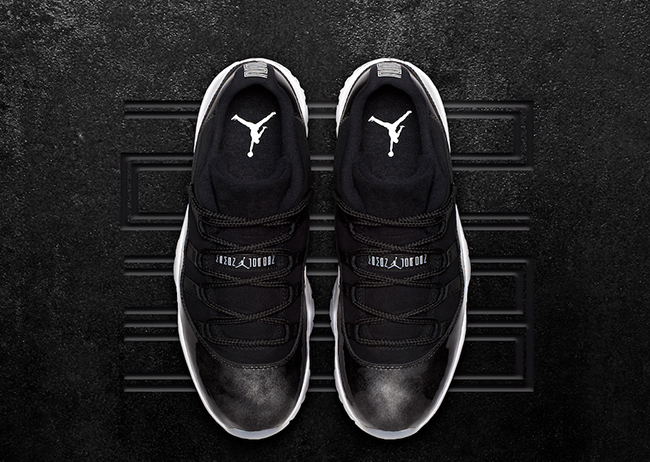 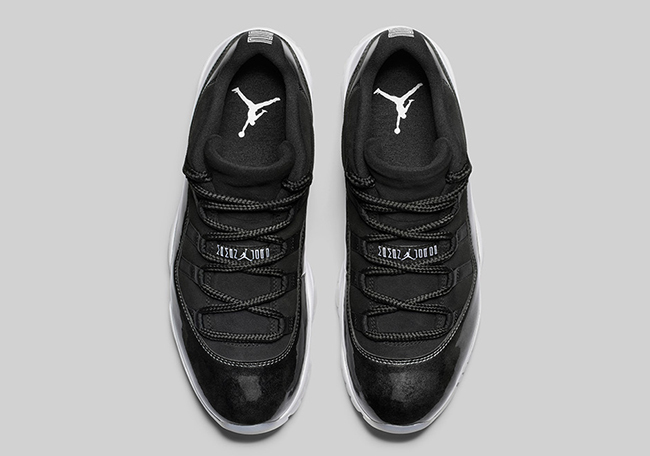 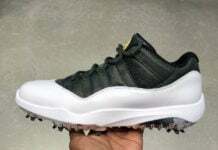 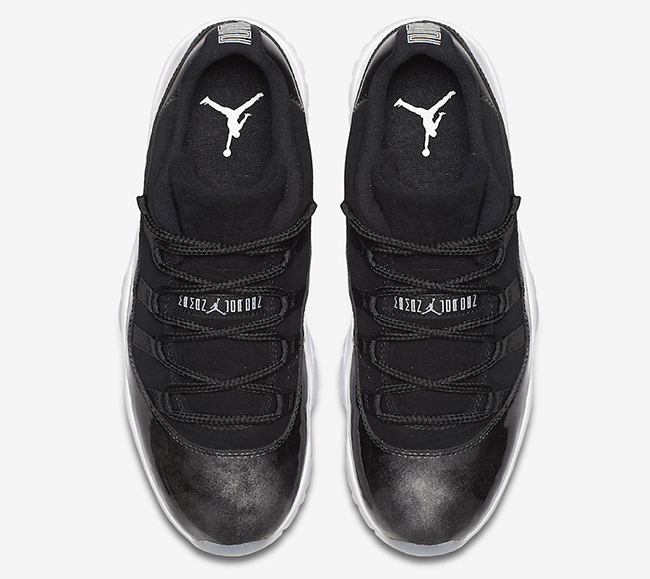 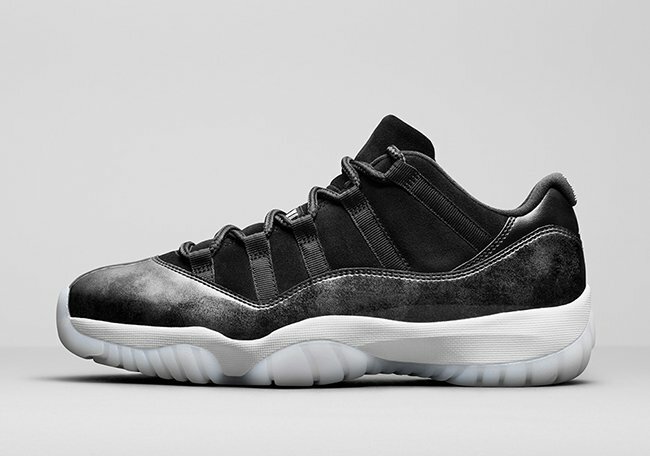 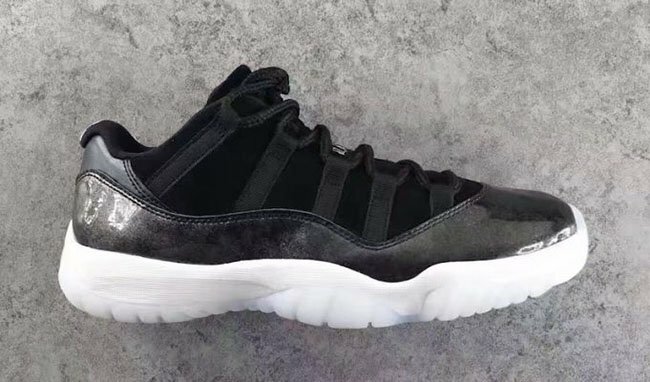 Throwing us back to Jordan’s baseball days, this Air Jordan 11 Low uses a Black and White color scheme. 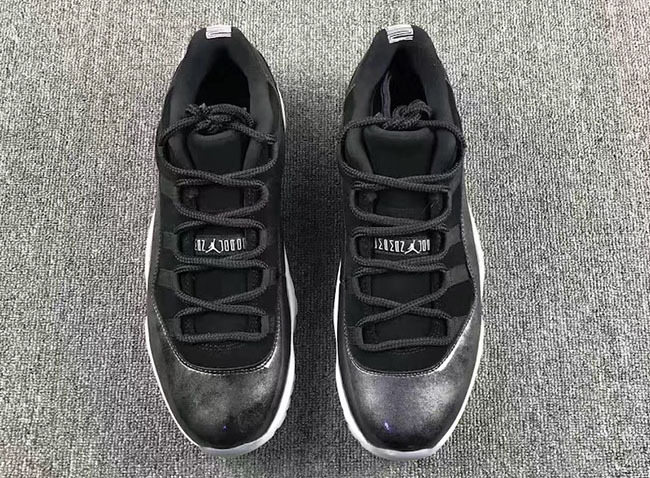 The ‘Barons’ Air Jordan 11 Low is set to release on May 27th, 2017. 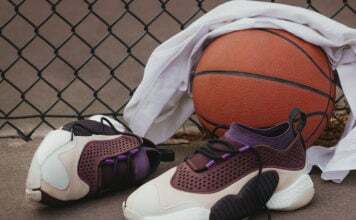 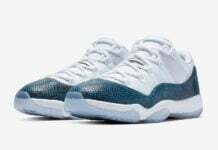 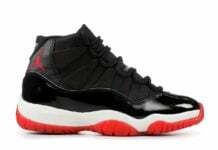 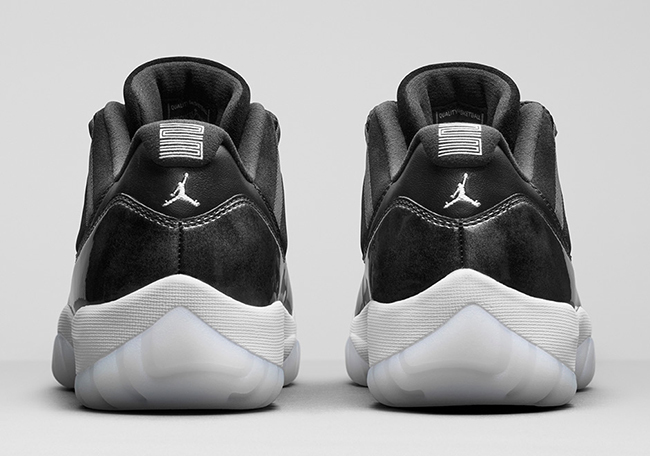 They will launch at select Jordan Brand retailers for a price tag of $175. 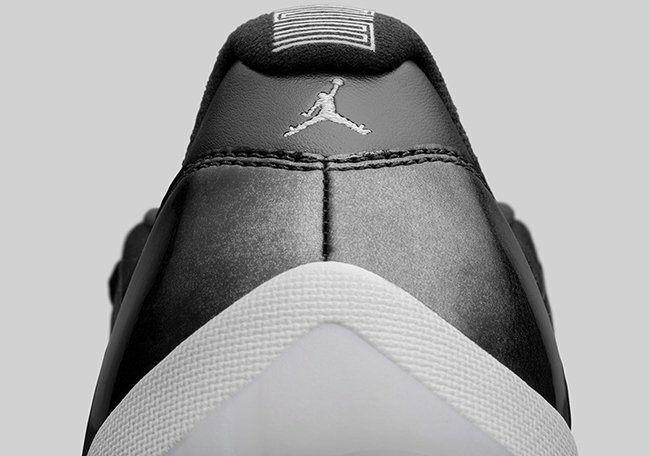 Scroll below to check out more images and make sure to check back with us for updates. 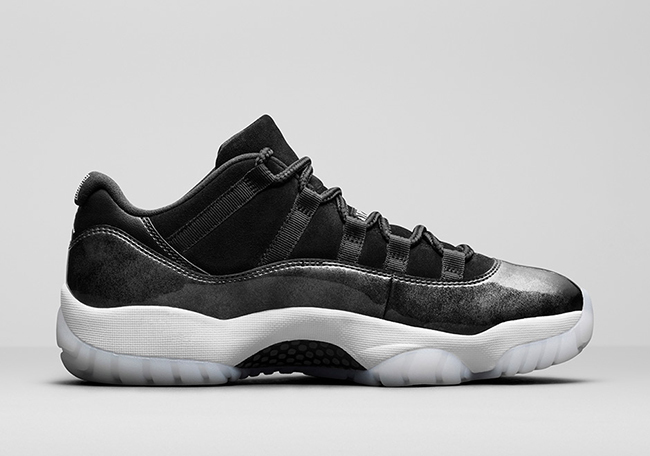 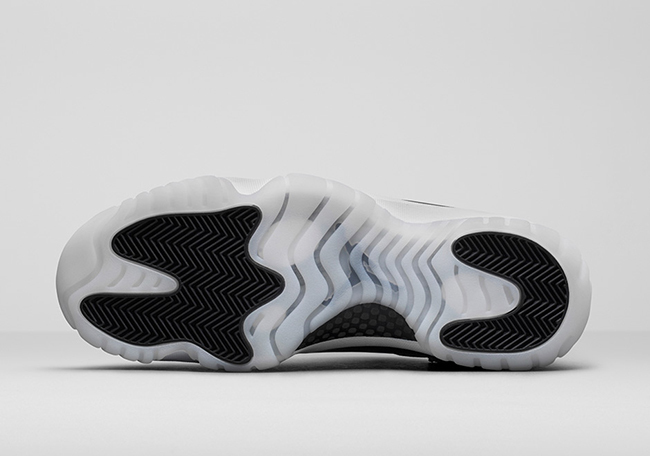 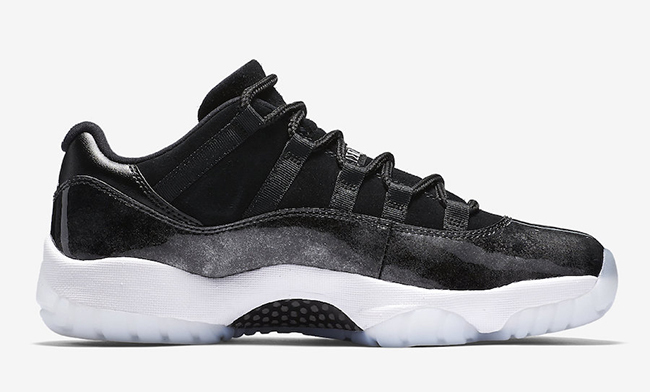 Update: The Air Jordan 11 Low Barons releases this Saturday at retailers like Shiekh Shoes. 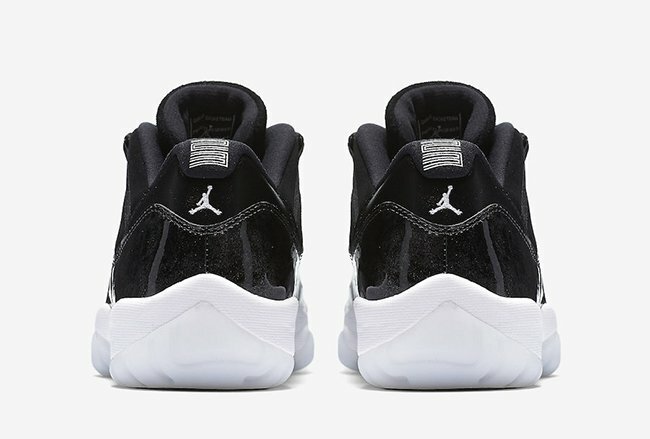 Update: The ‘Barons’ Air Jordan 11 is releasing on May 27th in full family sizing. 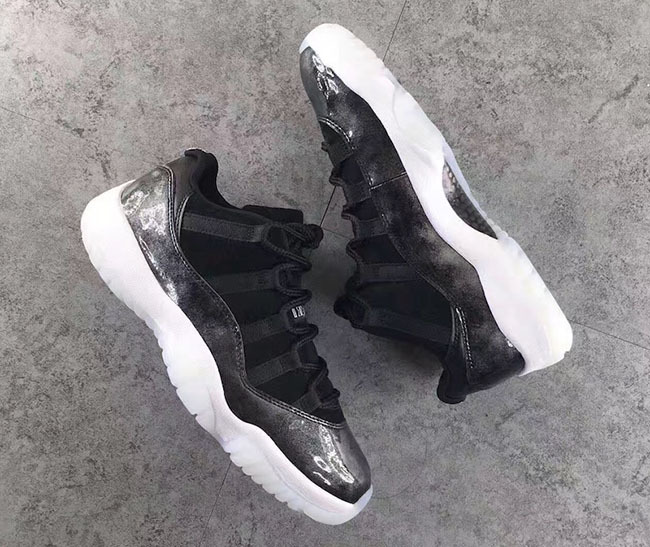 Update: Apart of Jordan Brand’s Summer 2017 Collection is the Barons Air Jordan 11 Low. 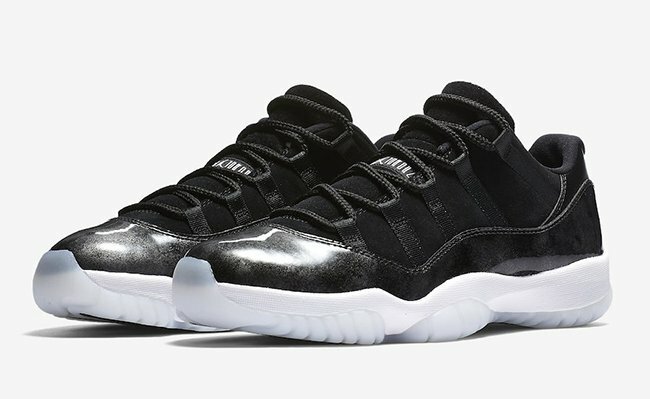 We now have official images. 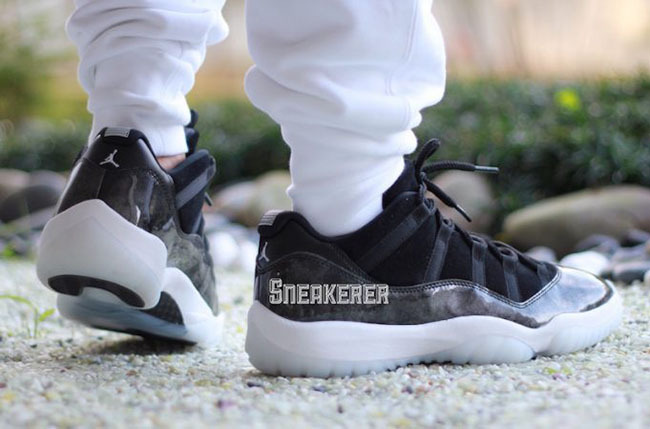 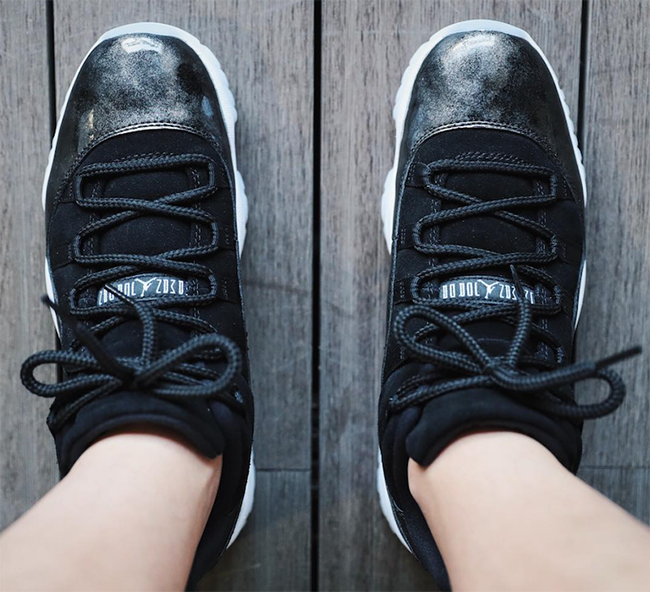 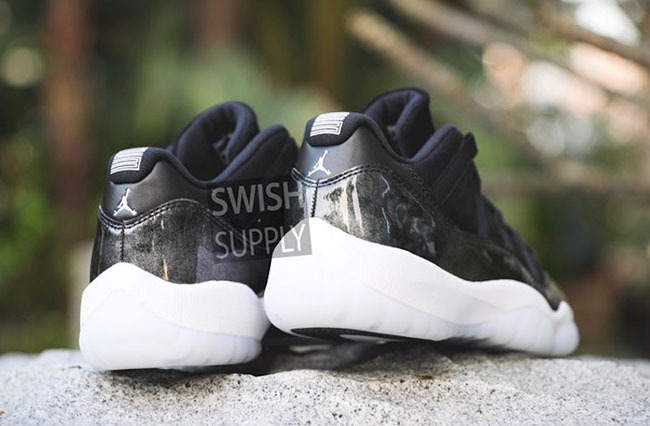 Update: Check out the latest photos of the Air Jordan 11 Low Barons via us11hustla. 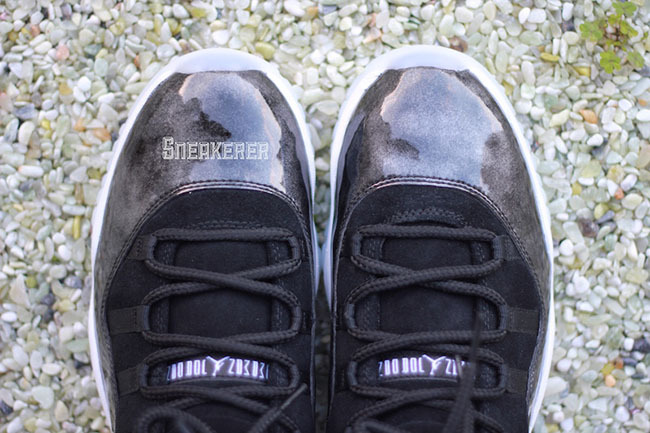 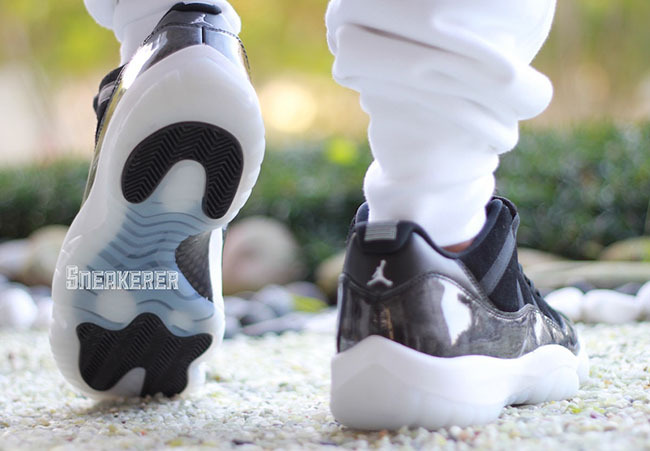 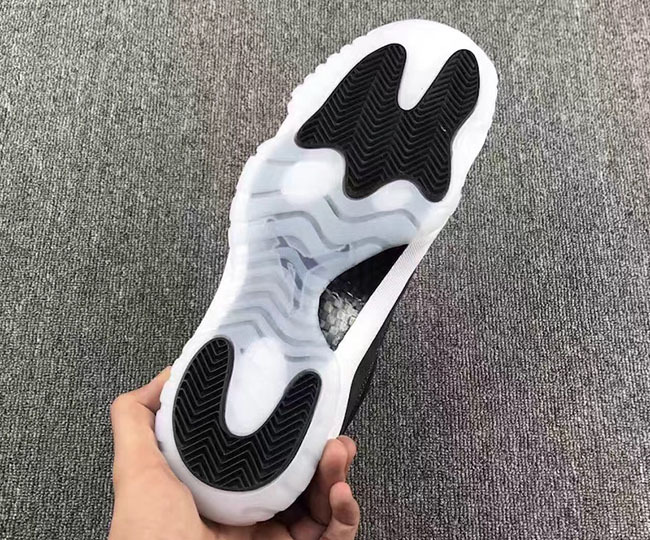 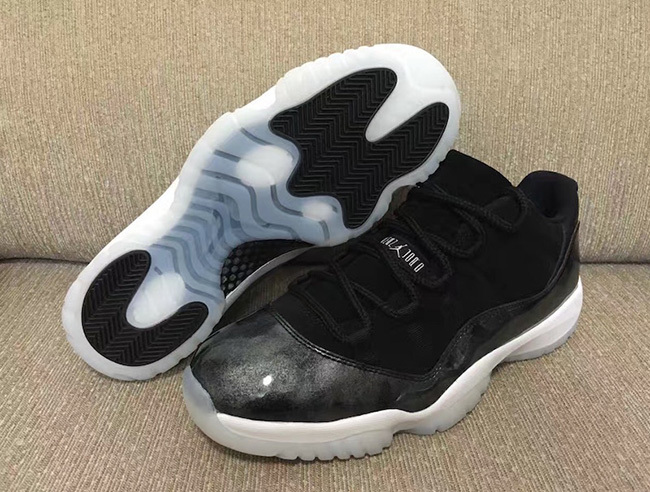 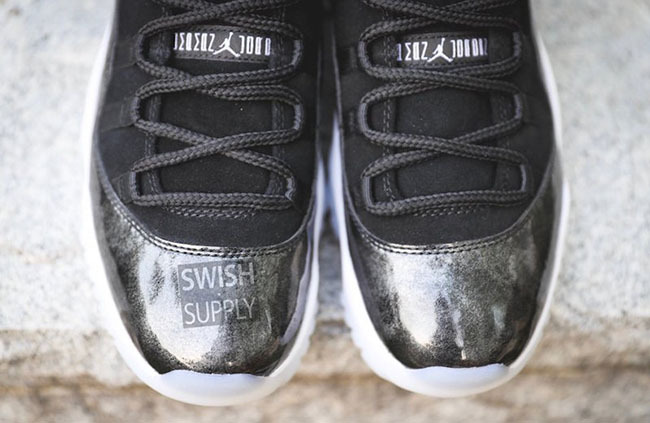 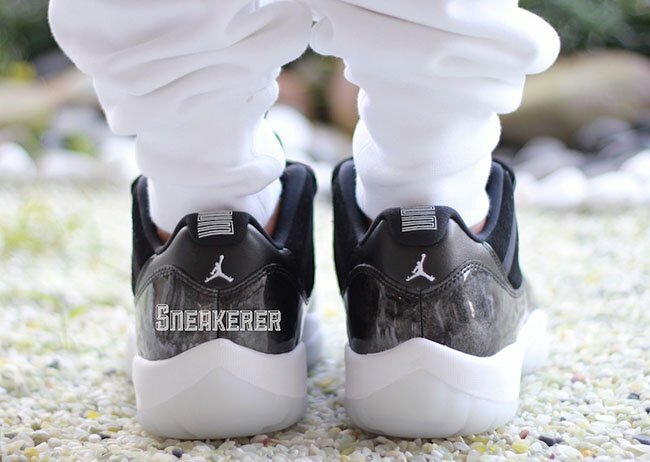 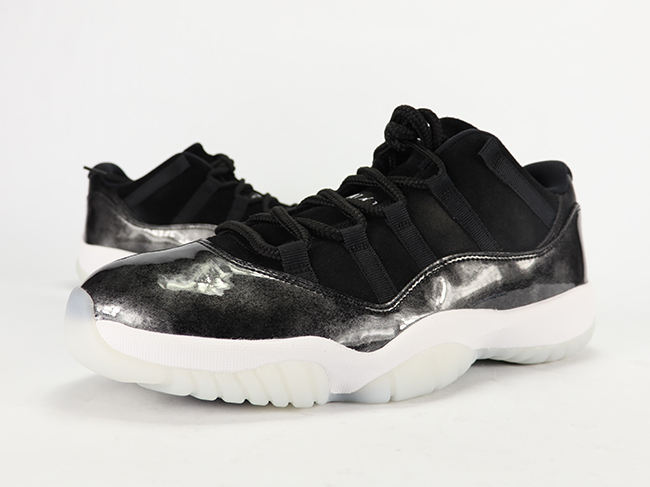 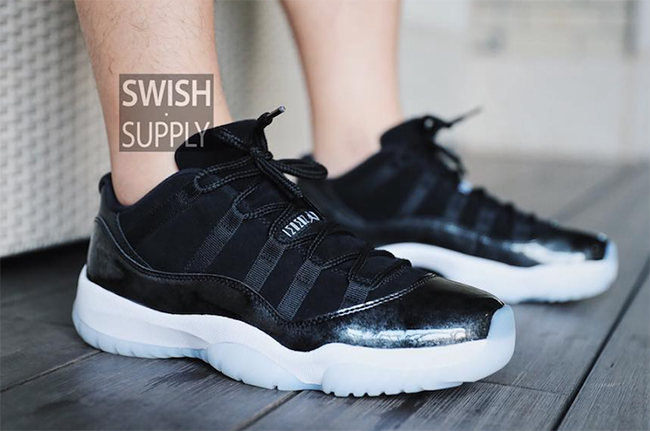 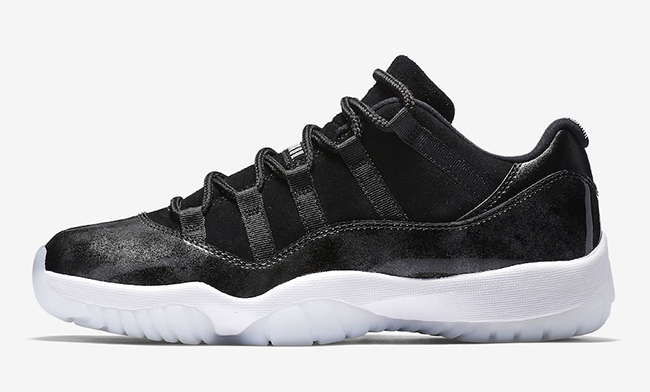 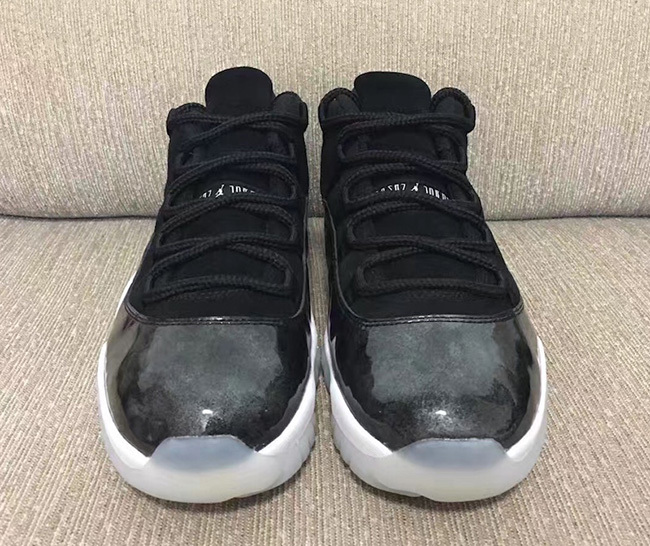 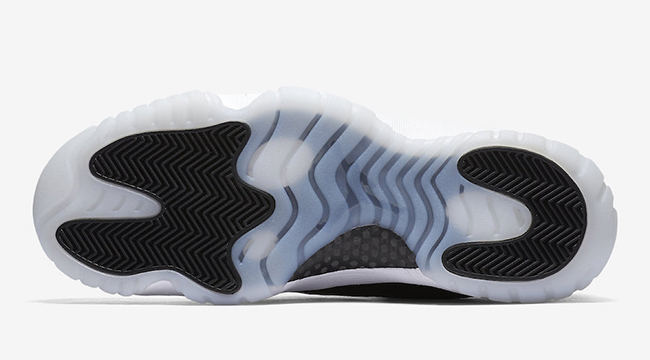 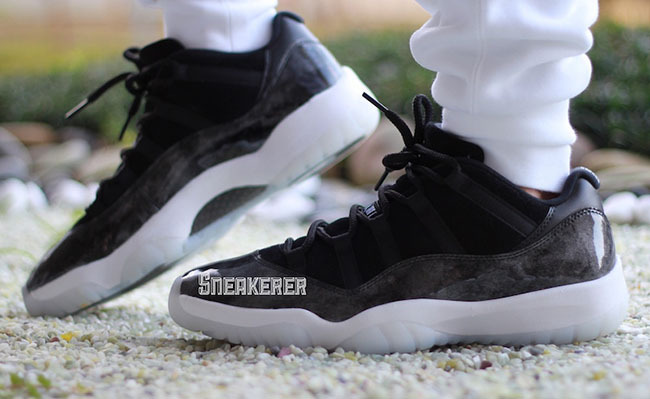 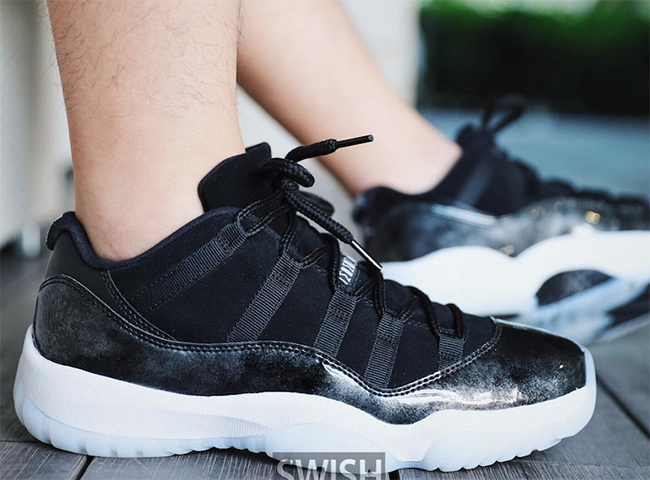 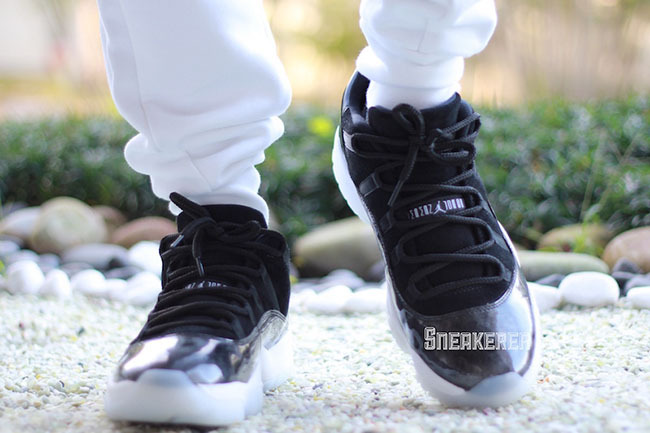 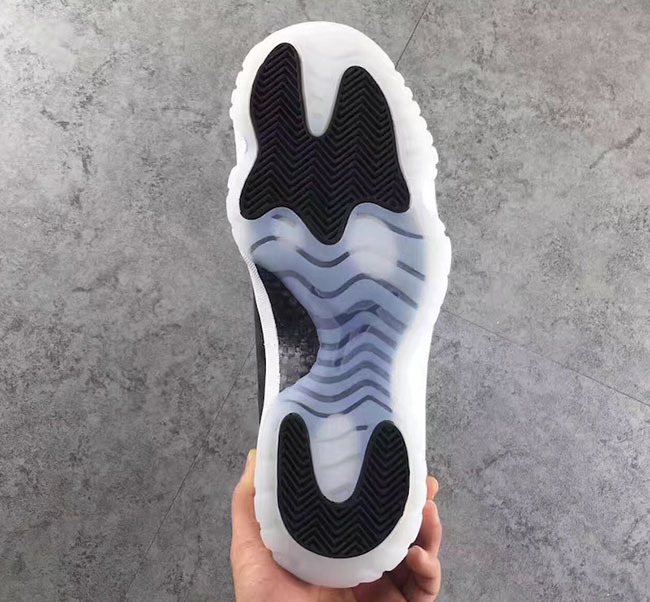 Update: We now have an on feet look of the Barons Air Jordan 11 Low via sneakerer. 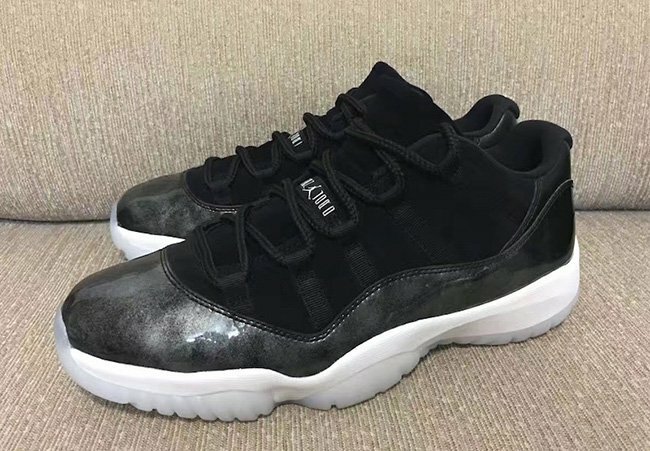 Update: Here is a closer look at the Air Jordan 11 Low Barons dropping Spring 2017. 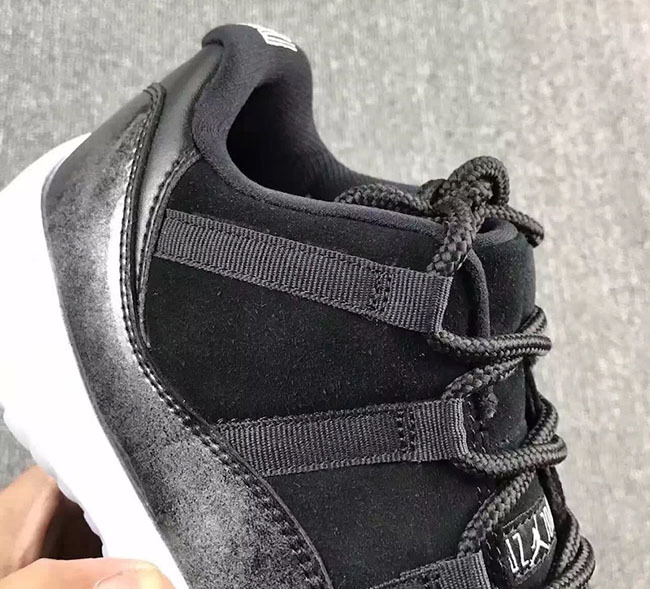 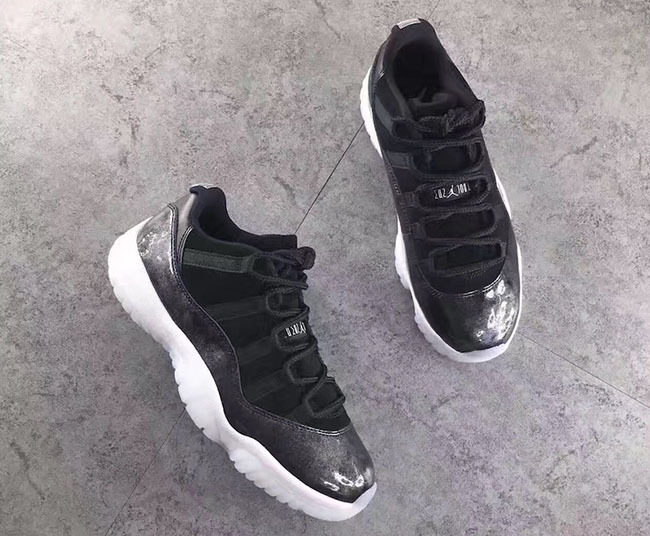 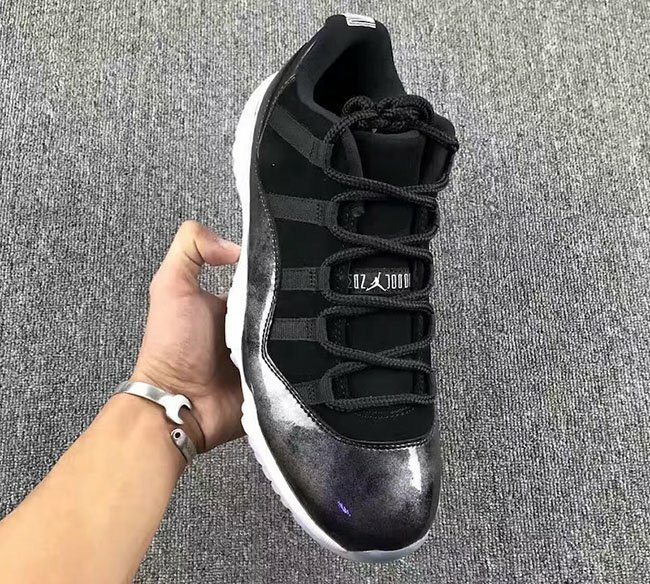 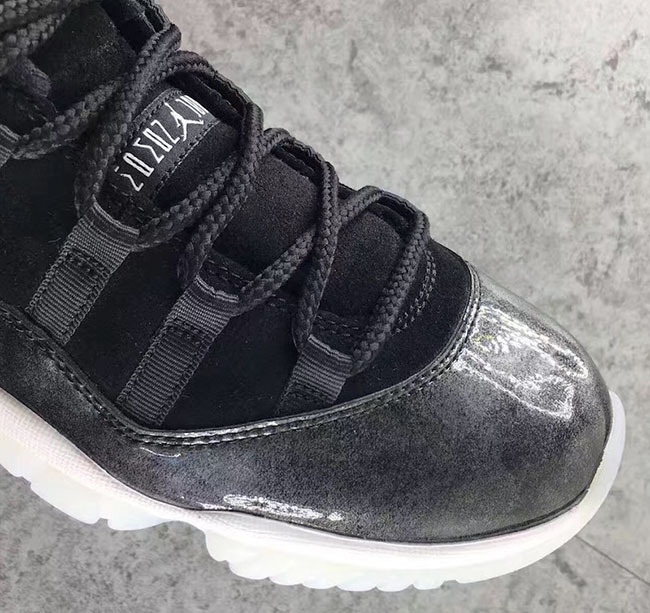 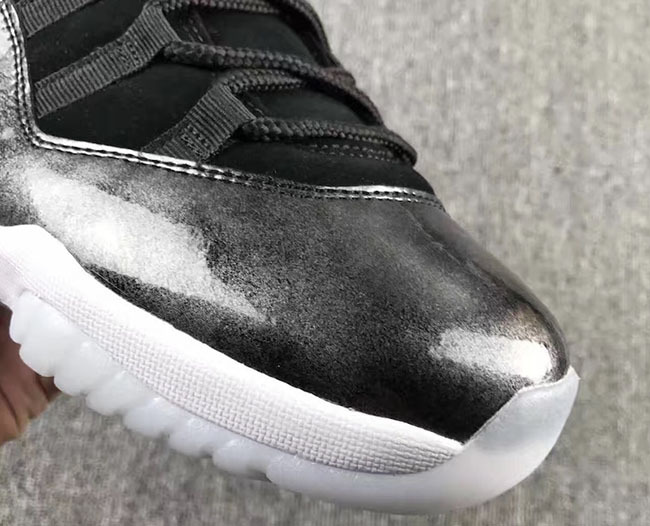 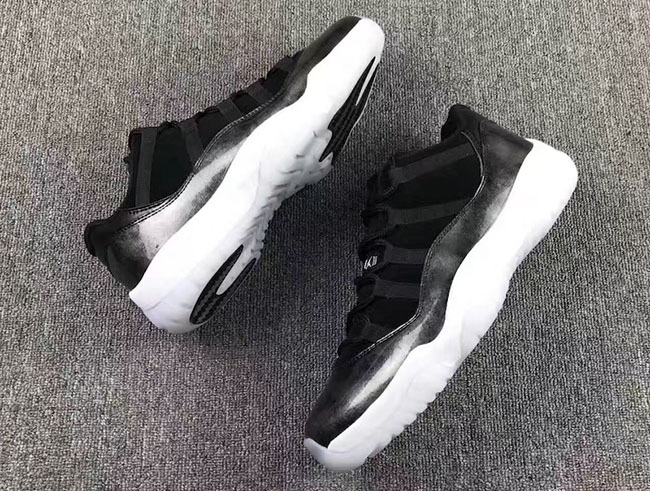 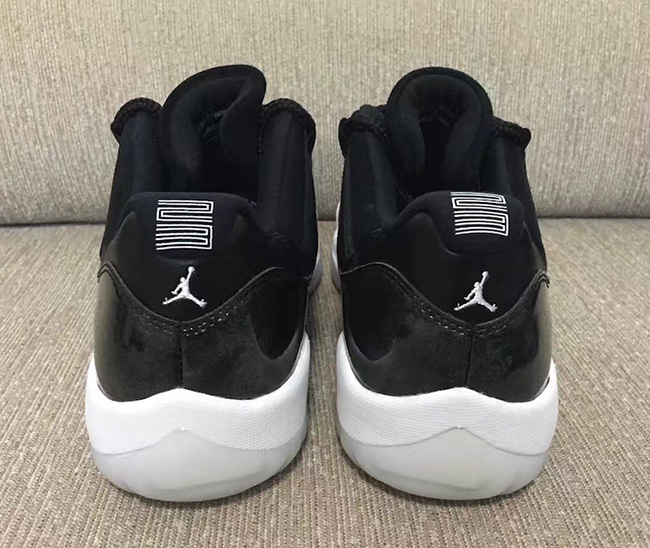 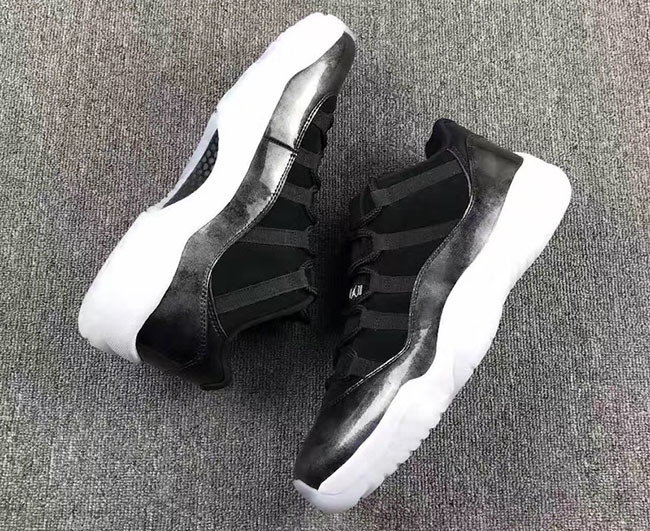 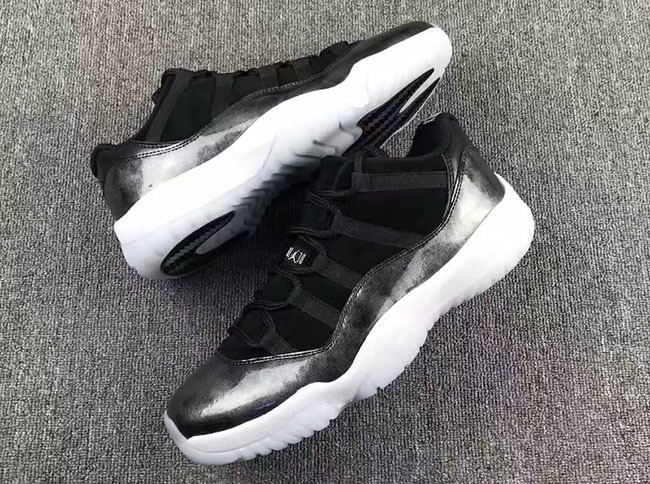 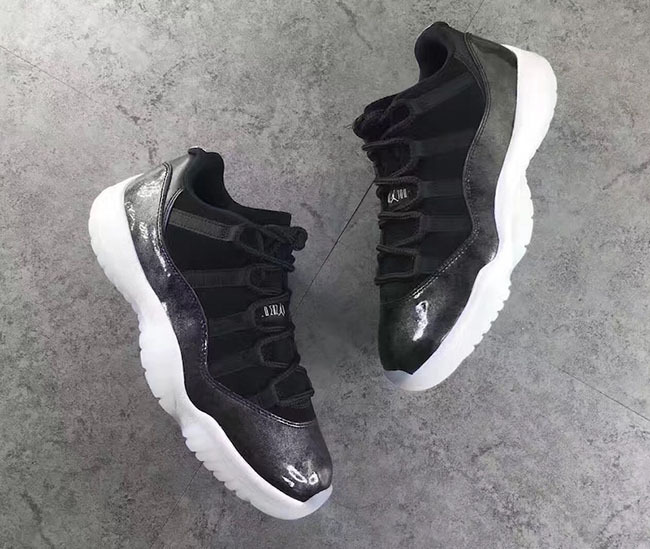 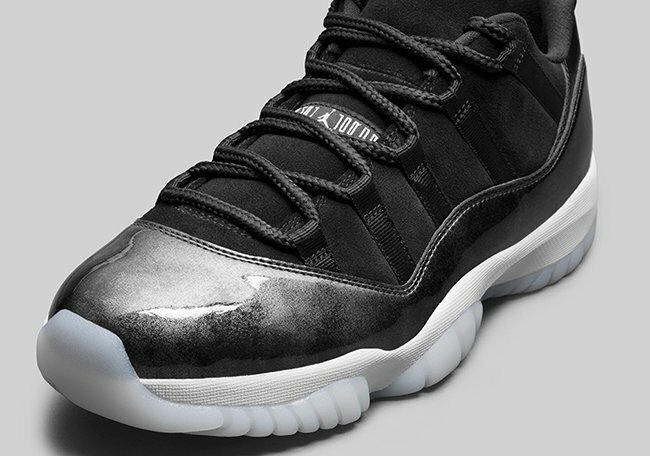 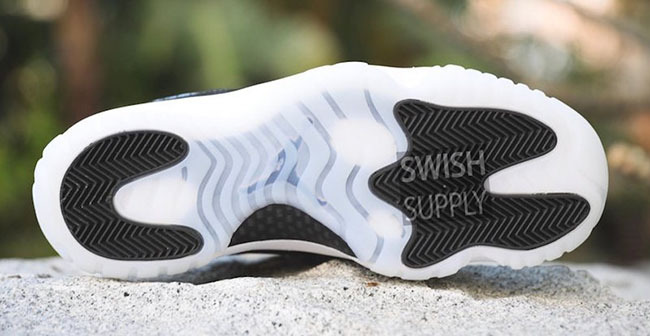 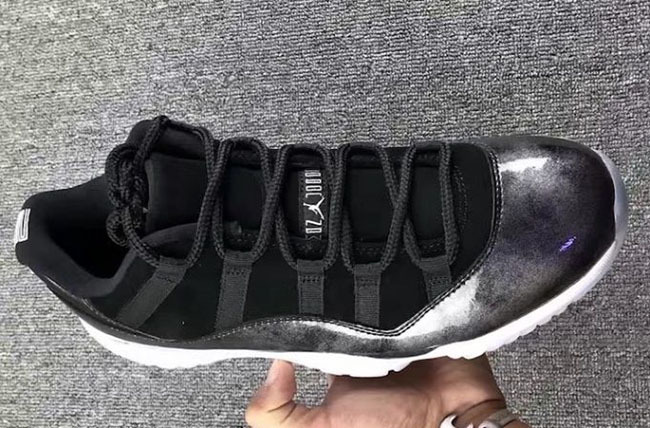 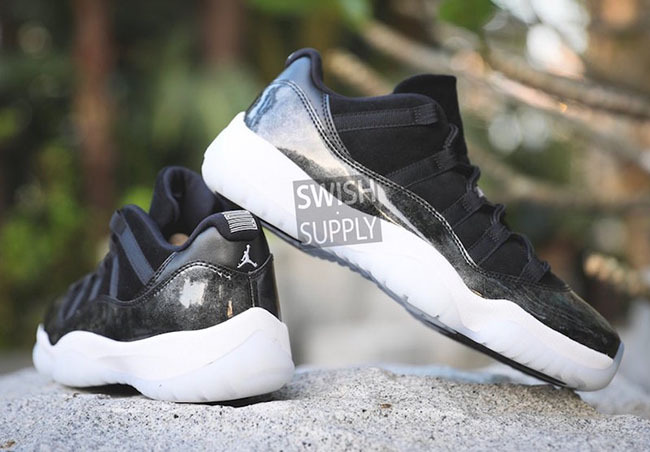 Update: More images of the ‘Barons’ Air Jordan 11 Low have surfaced giving us a better look.